Steve Fenberg comes to dZi from the nonprofit management and political advocacy world. 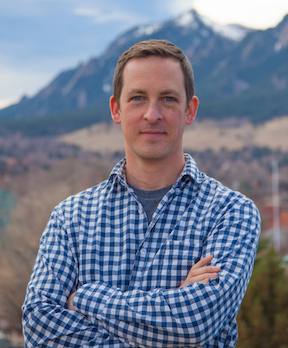 Steve served as the founding executive director for 10 years for New Era Colorado, a nonprofit organization which engages young people in the political process throughout Colorado. Steve now serves in the Colorado Legislature as the State Senator from Senate District 18, comprised of Boulder County.